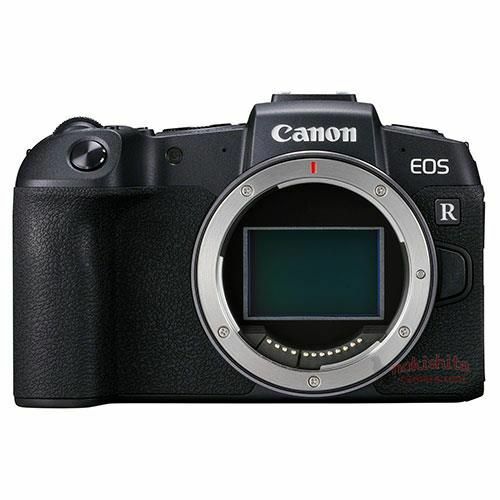 Here are more leaked images of upcoming Canon EOS RP to be announced tomorrow midnight. 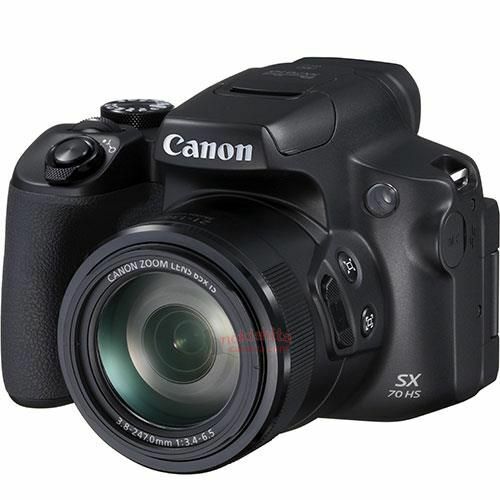 Above image is Canon EOS RP kit with EG-E1 Grip. 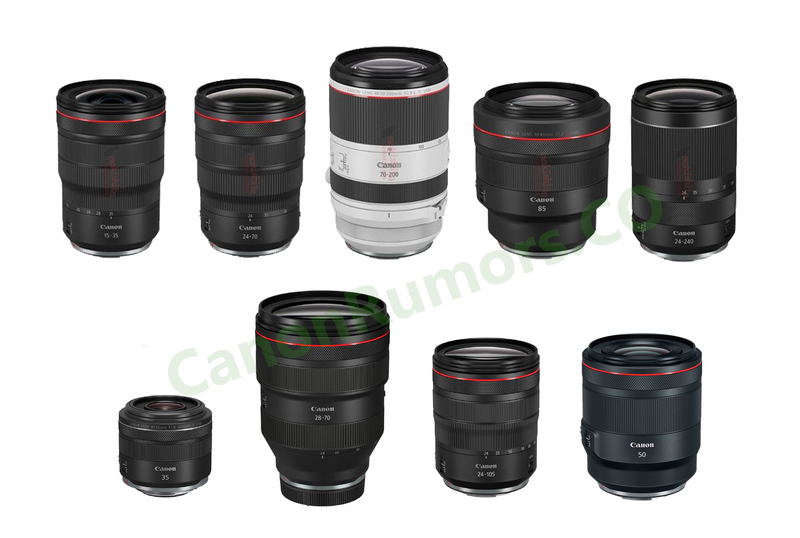 Canon RF 85mm f/1.2L USM & DS Lenses Confirmed ! 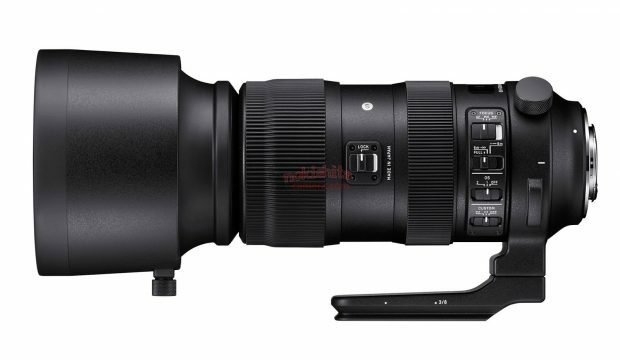 Update: there will be two versions: RF 85mm f/1.2L USM Lens and RF 85mm f/1.2L USM DS Lens. 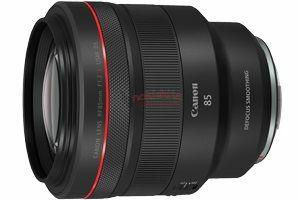 Nokishita Camera has just confirmed Canon RF 85mm f/1.2L USM DS Lens. The DS stands for “DEFOCUS SMOOTHING”. This is the sixth RF lens to be announced soon, see previous 5 RF lenses. 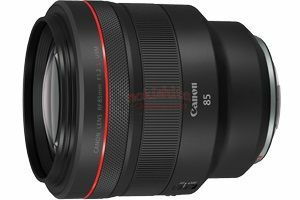 Author adminPosted on February 12, 2019 February 13, 2019 Categories Canon Lenses, Canon RF LensesTags Canon RF 85mm f/1.2L USM DS Lens, Canon RF 85mm f/1.2L USM Lens, CP+ Show 2019, Image, LeakLeave a comment on Canon RF 85mm f/1.2L USM & DS Lenses Confirmed ! Here are the first leaked images and specs of Canon EOS RP, the official announcement will be next week along with 5 new RF lenses. Here is a quick size comparison of new leaked 5 Canon RF lenses and already released 4 Canon RF lenses. 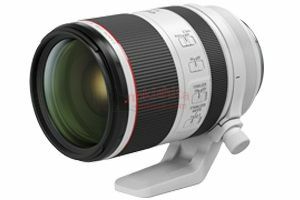 Nokishita Camera has posted a new image of upcoming Canon RF 70-200mm f/2.8L IS USM Lens. And also confirmed that the battery of upcoming Canon EOS RP is LP-E17. 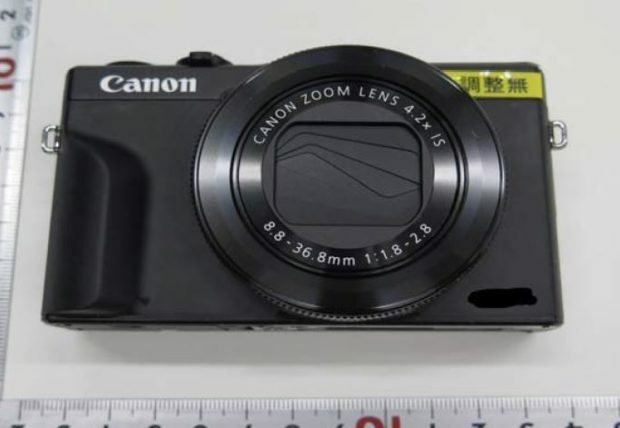 Canon PowerShot G7 X Mark III now already leaked online. This camera is likely to be announced at CES 2019 next month. 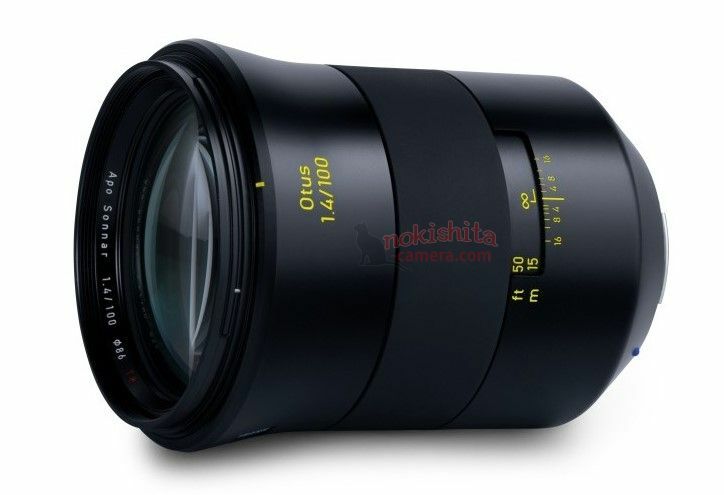 Here are first images of new Zeiss Otus 100mm f/1.4 lens (Otus 1.4/100) for Canon EF mount and Nikon F mount. 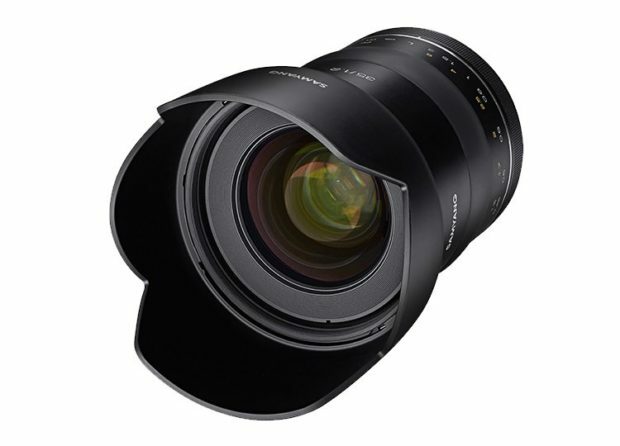 This lens will have APO Sonnar lens design, 86mm filter size, official announcement in early 2019. Update: Now officially announced, US price is $549, now available for pre-order at B&H Photo/Adorama/Amazon. Release date is on October 22, 2018. Canon will soon announce a new super zoom compact camera PowerShot SX70 HS in next several days ahead of Photokina 2018. 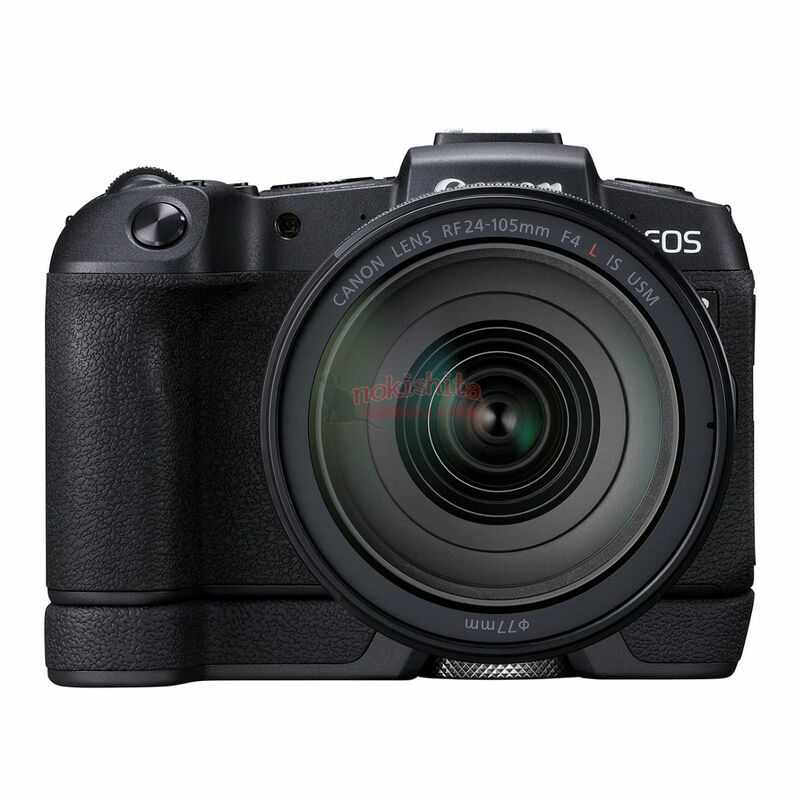 Here are first leaked images and specs of this new camera.